Waiting for Midnight is a fun, sweet holiday read. It is definitely going on my re-read list for the holidays. Maddie and Noah have lived next to each other for a year, but they don't really know each other. Maddie has a huge crush on Noah, which he knows, but tries to stifle. He doesn't need or want a commitment and he knows she would be looking for one. He just can't do that so he tries to keep her away. Only she keeps trying to be friendly to him even when he is not so nice in return. Now it is just after halloween and the holiday season is coming up. Maddie and her bff haven't had dates for New Years Eve in six years - can they find someone to spend the holidays with this year? 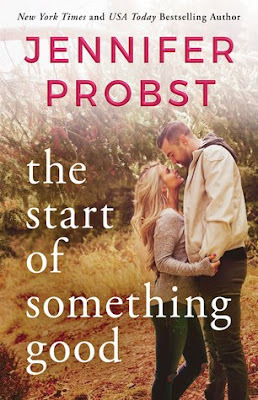 Of course Maddie is hoping that someone will be Noah, but after he seems adamant that nothing will happen she realizes she might have to look elsewhere. Only Noah doesn't always know what he wants or needs and it was a cute watching these two fall for each other. I loved watching the two of them get closer even if they didn't realize it. Yes, it is a quick read and with the ups and downs only Christmas magic can bring Maddie her happily ever after, but it was a lot of fun. Such a cute story and one I will be reading again in December.